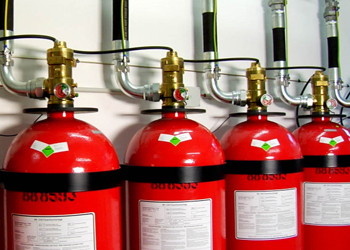 Gielle supplies specialist fire protection services to the mining, marine, industrial, commercial and retail industries. 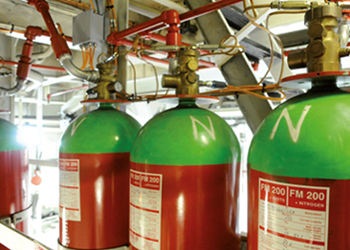 Many leading companies and government bodies also rely on our specialist expertise. 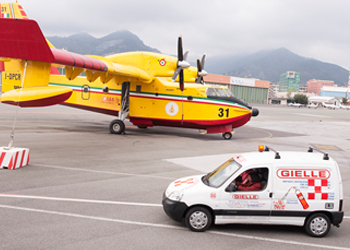 Specialising in fire detection and protection systems since 1965 and operating in over 40 countries, you can rely on Gielle to help protect you. If you want to join our team, please fill in the form below, we’ll get back at you as soon as possible, thanks.